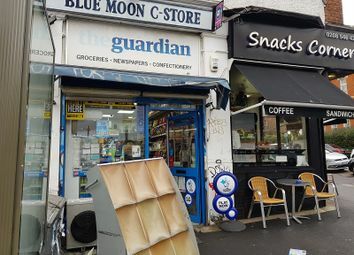 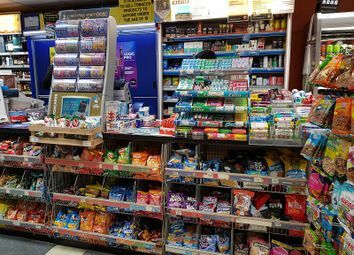 Right business are delighted to offer on the market this very popular convenience store/off licence is set in A fantastic location. 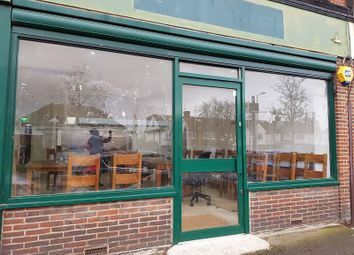 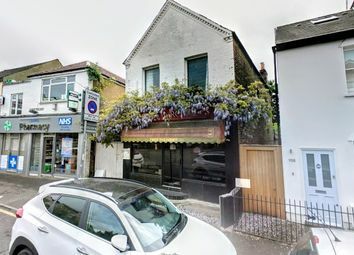 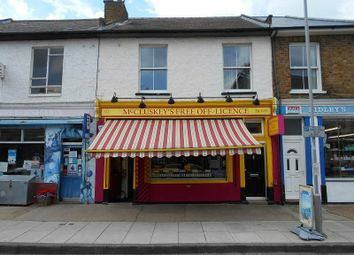 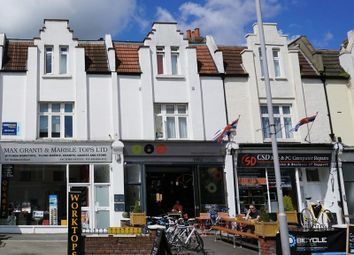 Right businesses are pleased to offer to the market this super opportunity to acquire the lease, fixtures and fittings at this fully fitted café and sandwich bar fronting one of kingston’s busiest roads. 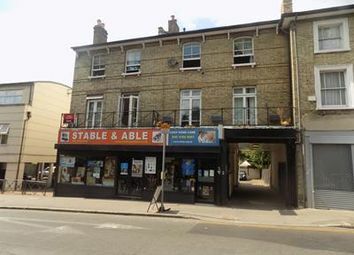 £ 110 000.00 - to include the secure lease, goodwill, fixtures & fittings plus stock at valuation £25 000.00 TurnOver : We are informed the turnover currently averages £12 000.00 P.W. 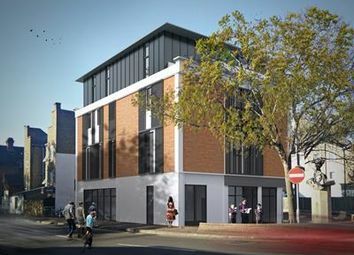 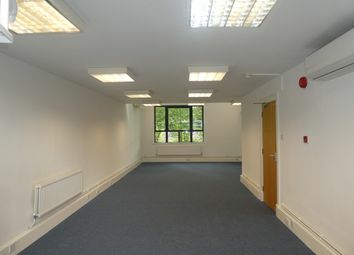 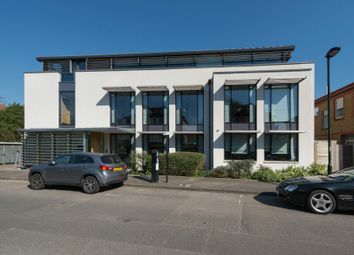 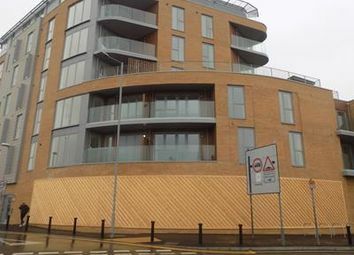 The unit comprises the ground floor commercial part of a new largely residential development of seven storeys including 30 residential dwellings.